With a seemingly endless number of microbreweries and beer festivals popping up across the UK every week, it’s clear that craft beer is not a fad; it’s a trend that’s here to stay. 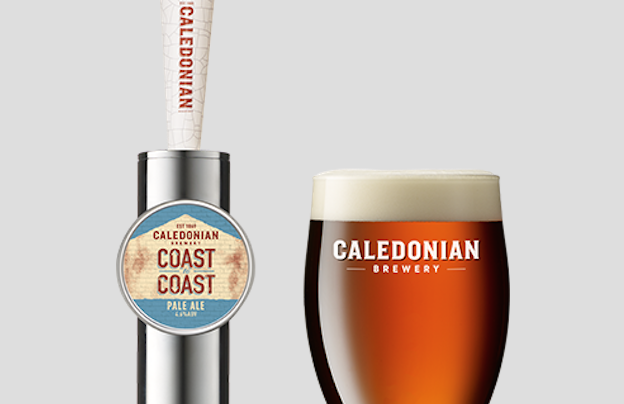 Whilst some craft brewers are out to shock with sky-high alcohol levels and more hops than a certain bush kangaroo, Edinburgh’s Caledonian Brewery is focusing on providing great quality and flavour for British beer fans with its new modern craft beers, Coast to Coast Pale Ale and Three Hop Lager, available in major retailers including Tesco Scotland, Co-op and ASDA from this month [March 2016], and in pubs and bars nationwide. A 4.6% polished bronze ale, Coast to Coast is brewed with American hops imported from the Yakima Valley in Washington State, the hot bed of the West Coast hop scene, married with the best brewing barley in the world; British East Coast maritime malt. The result is a well-balanced and characterful beer with citrus aromas and flavours complimented by a smooth and rounded bitter finish. 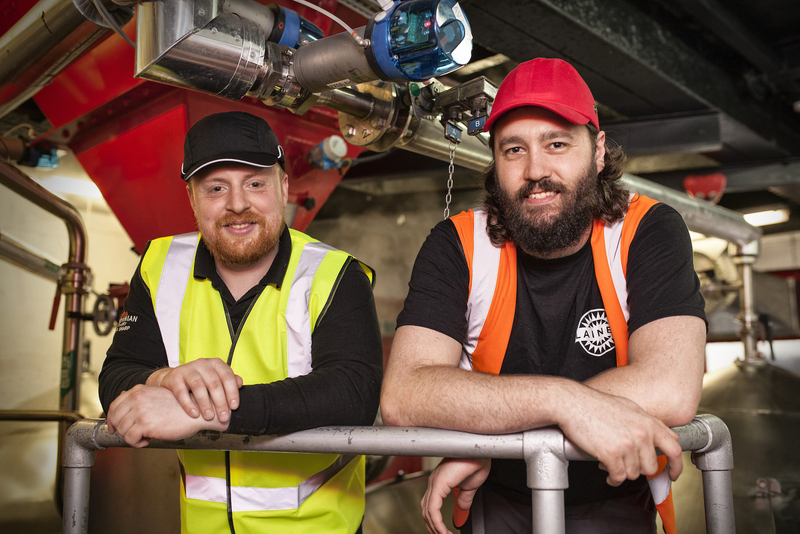 It’s a beer close to the brewers’ hearts as it was the first beer created from scratch in Caledonian’s state-of-the-art new pilot brewery, which was unveiled last summer to give Caledonian’s brewers the freedom to experiment with new flavours and styles. Available to buy at just £2.00 per bottle across the UK, this distinctive American Pale Ale is sure to be a hit with beer lovers nationwide. Lager tends to comes in for some stick from craft beer fans, with many saying it lacks flavour. Not so with Caledonian’s Three Hop. 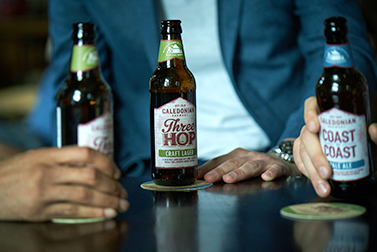 The brewery’s first craft lager, Three Hop is is a deliciously flavoursome and crisp lager, brewed with three of Europe’s finest hops from some of the great brewing regions across the continent. At 4.5% ABV, Three Hop has spicy herbal aromas, a hint of honey and a slight minty note. Also available in major retailers nationwide at £2.00 a bottle, Three Hop Lager is a distinctive beer with an accessible flavour profile that is as great as the city it hails from. 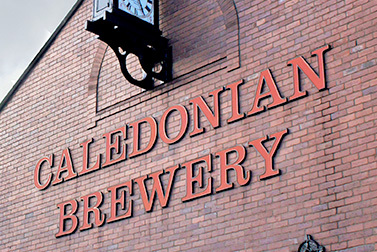 Caledonian – or ‘The Caley’ as it’s affectionately known in Edinburgh – is Edinburgh’s longest standing brewery and is best known for its much loved flagship beer, Deuchars IPA. 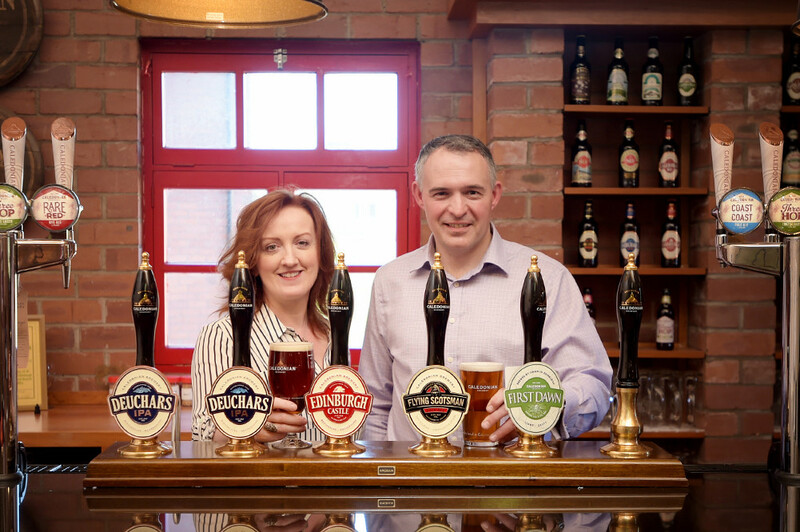 With its light, golden and hoppy style, Deuchars is considered to be one of the pioneering beers of the UK craft brewing movement, having been created by Caledonian’s brewers 25 years ago in 1991. 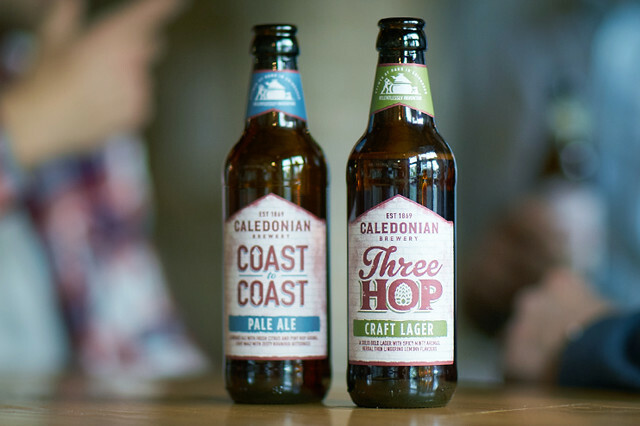 With Coast to Coast and Three Hop marking Caledonian’s arrival on the modern craft scene, Caledonian is certainly one for craft beer lovers to look out for.